We have heard a number of reports that Apple has cut the production of their iPhone XR due to less demand than they had expected. The handset was recently reduced by $100 over the life of the contract with a mobile carrier in Japan, sales of the device in Japan have apparently been lower than expected. 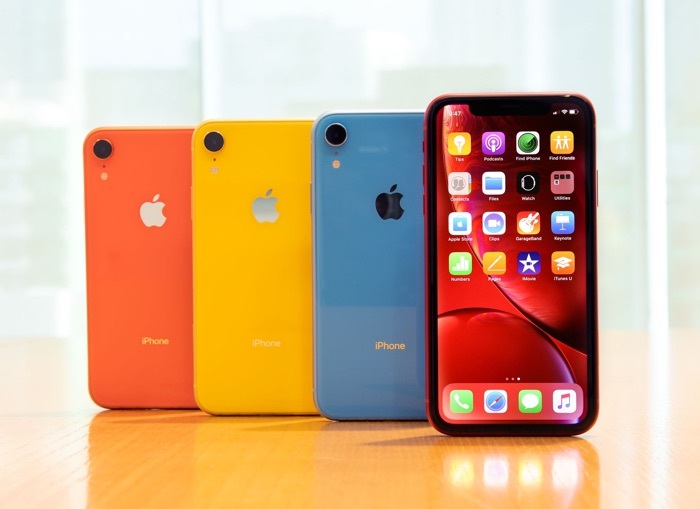 According to a recent report from Cnet, Apple has now said that their iPhone XR has been their top selling iPhone since it launched, here is what Apple’s Greg Joswiak had to say about the device. Whilst it may be the top selling iPhone at Apple since it launched, this does not mean that the handset is selling as many units as Apple had expected. Apple may have overestimated demand for the handset and this would explain why we are hearing that production of the device has been. reduced.